Hello there! This is our platform for civilized discourse on all that is the Pokémon TCG. By default, the newest topics are listed on the forums home page. This helps present a snapshot of what subject matter is relevant to the community as of late. Topics can also be viewed by category, which are presented in order of popularity. Be sure to do a search before starting a new topic — you might find a similar discussion already in progress! It’s better to contribute to an existing topic if possible than start a new one, as you’ll be more likely to generate responses. 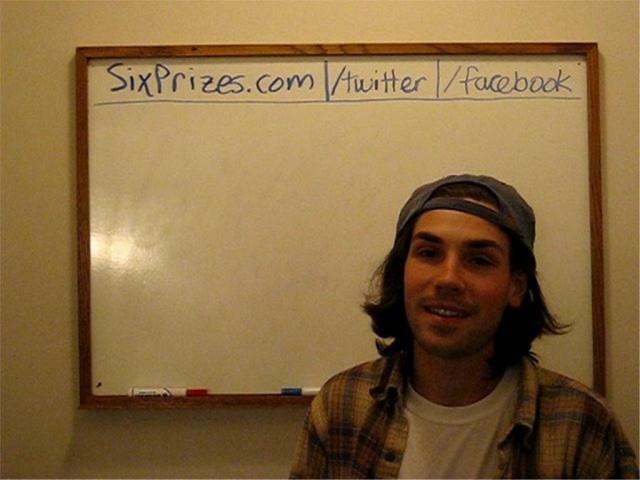 Thanks for visiting SixPrizes community. If you have any immediate questions, feel free to ask them below. We hope you enjoy your stay! M Rayquaza-EX is going to be really good. Start your topic title with "Poll: "
Surround the list with the tags [poll] and [/poll]. To close the poll, change the start of the topic title from "Poll: " to "Closed Poll: " or close the topic. I hate the 20 characters thing though. The 20 character minimum is to encourage people to add a meaningful reply to the discussion. I can adjust the limit, but I want to try most of the default settings for a while and see how it goes. The developers of this software put a lot of thought into everything. Kinda weird to compare the two, but it’s pretty nice that you can always see the most recently updated topics on any subject first. I did get confused with the deck lists lol. Is there any way to exclude a particular tag, so you can display only the categories you want at the same time? I still need to do some work on the categories (I think I made them too confusing), but as content is posted we’ll get it sorted accordingly and figure out what category terms are needed. I sort of like the display with latest topics though since we don’t have that many people actively commenting usually. I think it’ll help get more people engaged. It’s different, but I think it’ll work. I’m dumping all my old deck lists on here so there is at least some content to start with and it isn’t completely empty. E-mails are sent by default? Not amused by that I’m happy that this is much more phone friendly though. Hey, I’ve been on this website forever, but the picture I want to upload (the same shiny Giratina that I had before) will not upload because the site says I am a “New User” and “New Users can’t upload pictures.” Can you change that? Can you try uploading again? Someone else got this bug too and I just tried adjusting one setting. Let me know if it’s fixed, otherwise there is one other thing I can try. EDIT: Should be fixed. I created a dummy account and was able to reproduce the error then eliminate it. I can’t import the old posts, but UG article discussion will be here from now on. Click on anyone’s username and a private message option will come up. so this is the new 6p? is the old 6p obsolete?